A popular deep brown/gray neutral for an exterior or as a trim color. 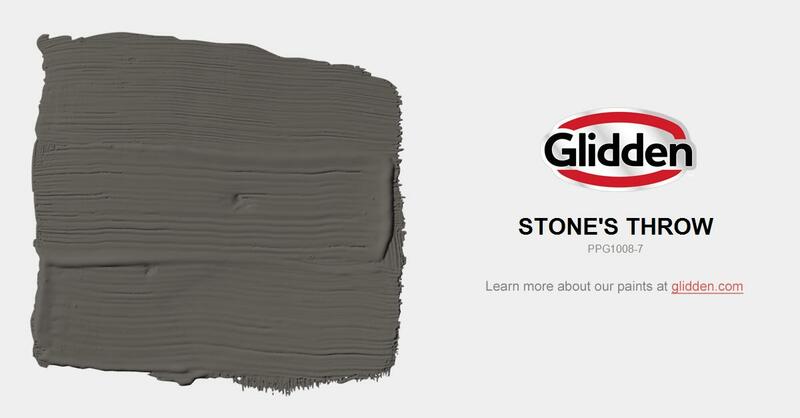 Works well as a neutral deep greige as a main color or as an accent for your project. It pairs well with any color and substrate.